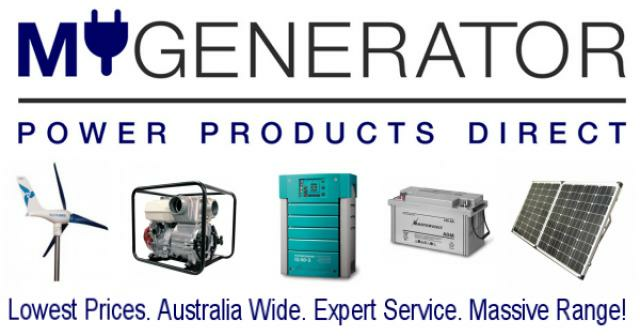 Online retailer of premium power products, supplying the largest range of; generators, Solar, caravan fridges, caravan air conditioners, portable camping fridges, 12/24 volt appliances, pressure washers, water pumps, outdoor power equipment and much more! Our power products lend themselves to; homeowners requiring power backup, caravan & camping enthusiasts, marine & boating enthusiasts, tradesman & contractors, farmers & rural homeowners, mobile businesses, commercial & hire industry, and government departments. We have unique power products for; home, travel and work. Our brands include the likes of; Yamaha, Honda, Gerni, Waeco, Dometic, Engel, Subaru, Briggs & Stratton, Evakool, Kubota and other premium grade power product manufacturers. All of our products are backed by national service agent support. Help your favorite business owner find Devonport Eco Green Directory.